Microsoft Azure Service Fabric makes it easier than ever before to build large-scale distributed cloud applications. You can quickly develop and update microservice-based applications, efficiently operate highly reliable hyperscale services, and deploy the same application code on public, hosted, or private clouds. 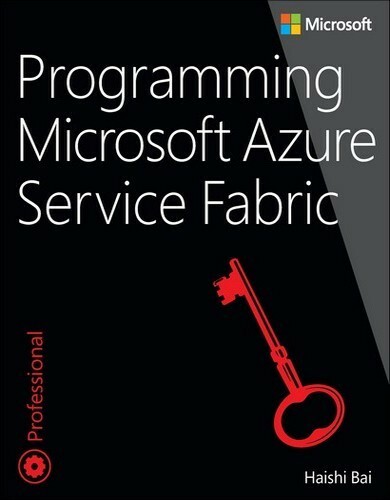 This book introduces all key Azure Service Fabric concepts and walks you through implementing several real-world applications. You’ll find advanced design patterns, tuning tips, and lessons learned from early adopters all from the perspective of developing and operating large projects in production.